Introducing the HHP Dolphin 9550 Mobile computer. 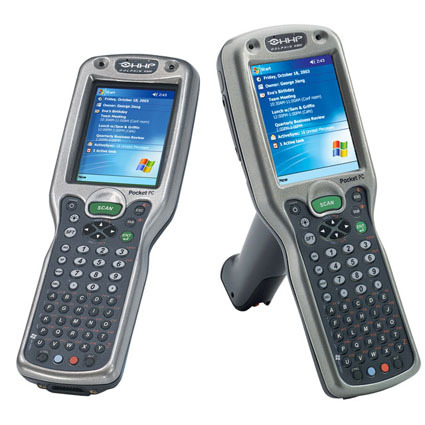 More powerful and rugged than any portable computing device available, the new Dolphin 9550 mobile computer significantly raise the bar in the field of mobile data collection. The standard options for the Dolphin 9550 are kits, which include the charging/communication cradle, power supply, and USB cable.